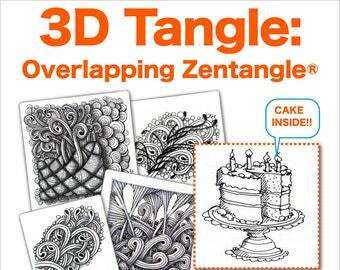 Announcement This shop has Ebooks and Videos on jewelry making, jewelry design and Zentangle® shading and much more, all written and produced by Eni Oken. Visit enioken.com for more. 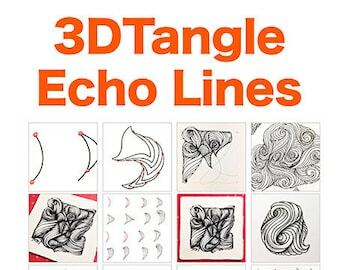 •••Due to the heavy amount of drawings, charts and graphics contained in these tutorials and ebooks, they may not be suitable for people who have visual impairment or accessibility concerns. 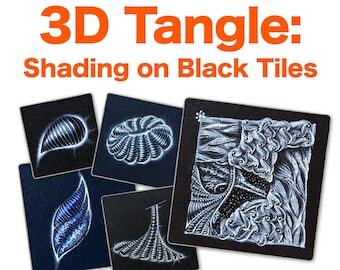 This shop has Ebooks and Videos on jewelry making, jewelry design and Zentangle® shading and much more, all written and produced by Eni Oken. Visit enioken.com for more. 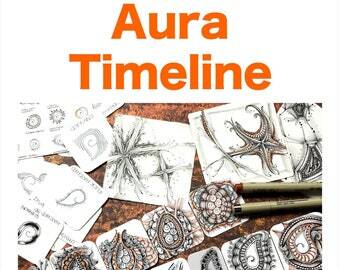 So excited to share the latest addition to my Etsy shop: Aura Timeline "Video to Ebook" PDF. This is a new format of PDF downloadable ebook, it's an almost identical transcription of the video lesson of the same name. For learners who love to read. 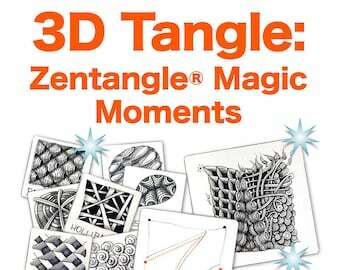 If you love Zentangle® but are constantly wondering which tangle patterns to choose, then this ebook is for you. 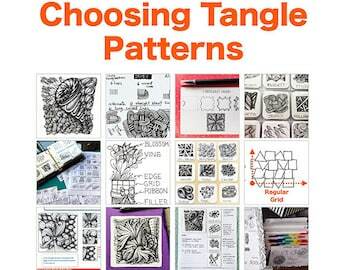 Four solid strategies on how to understand, classify and select patterns with confidence! (You can also request the 3 bonus videos via email). 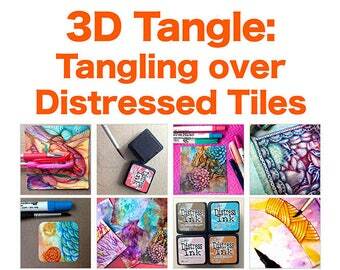 Creating paper with distress inks is so much fun, but drawing over distressed papers can be tricky! 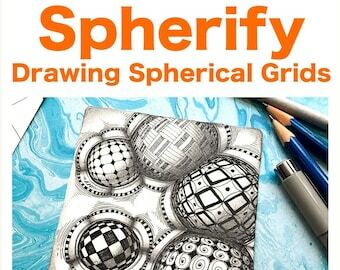 This new ebook shows 9 detailed steps on how to use different types of pens and markers to create the most gloriously colorful drawings you'll ever see. I've been an artist forever and a day, this is what I do. 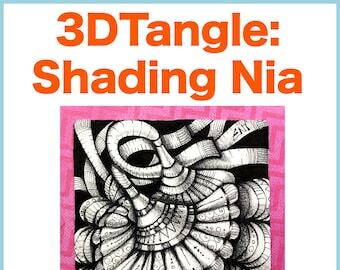 However, art doesn't exist for me without teaching -- and online teaching is my favorite way to fly. 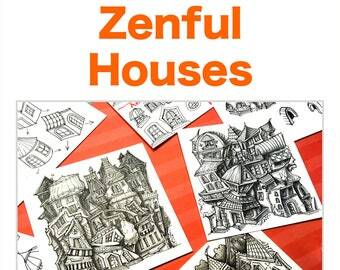 In this shop you'll find tutorials on how to make jewelry, how to think creatively, how to design, draw and shade Zentangle® and doodles, and also extracts of my journals. 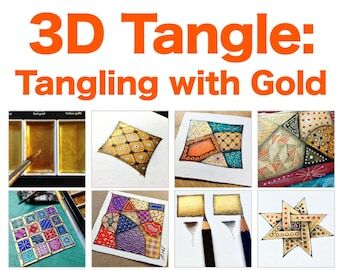 I use Art of Where to convert my intricate paintings and drawings into wearable products. I scan my original artwork and carefully manipulate, test and design each line of product for months for quality control. Art of Where prints and delivers these beautiful products directly to you. Occasionally I might use your email or contact address to send you an updated file -- but only if you request one.